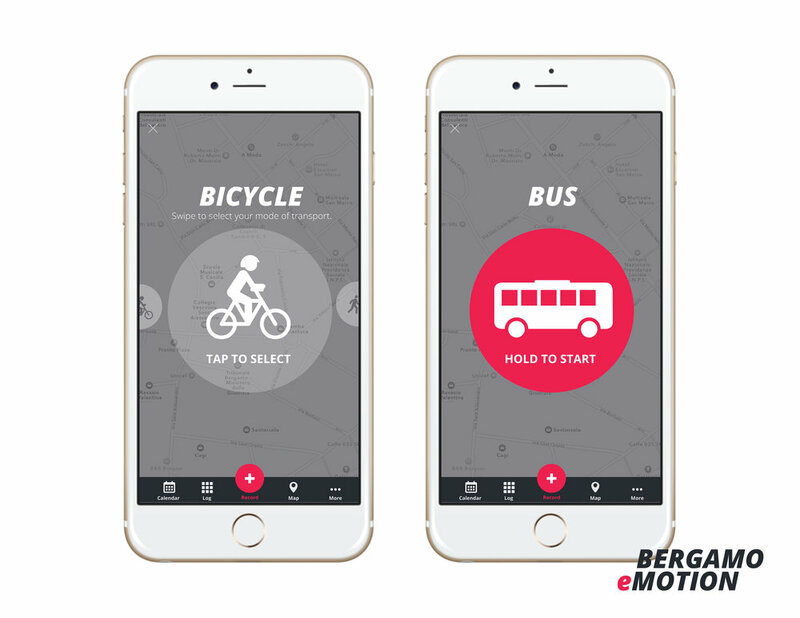 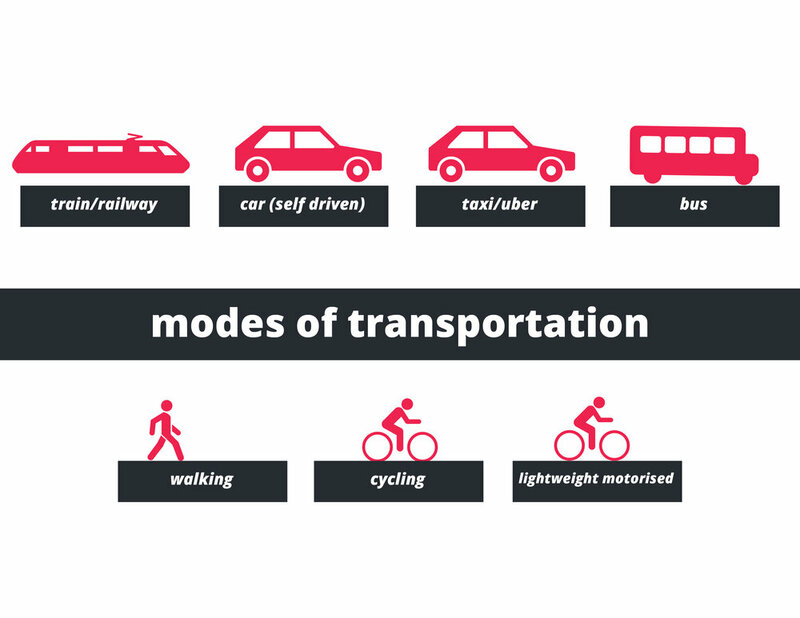 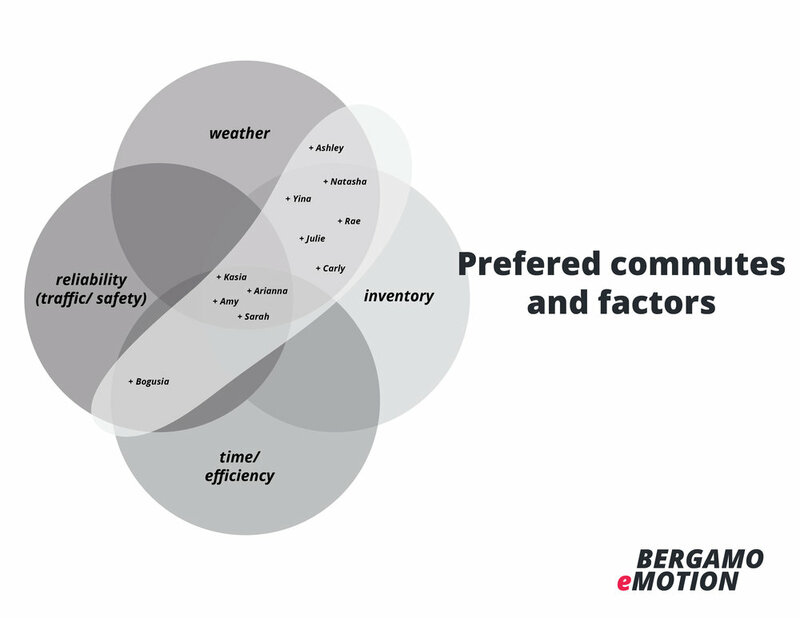 Beragmo eMotion 2035: Understanding mobility in Bergamo, italy. 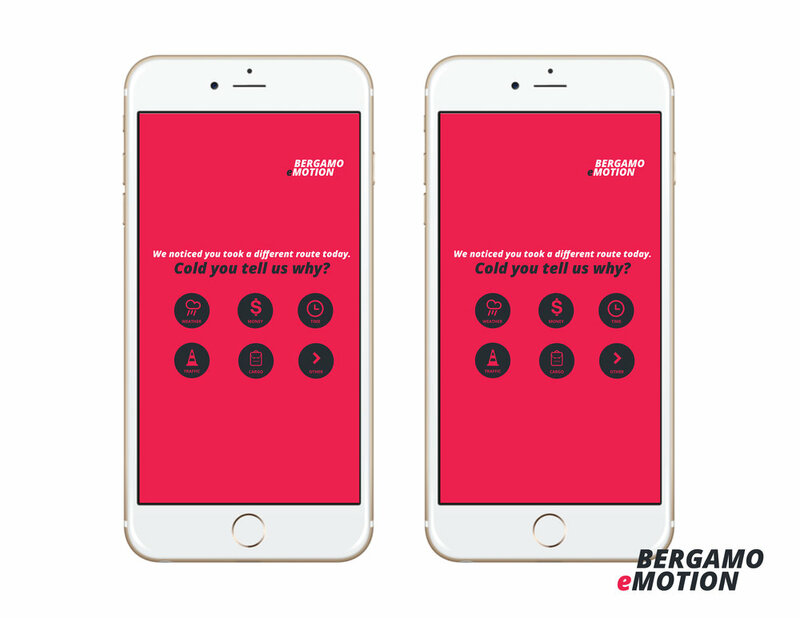 This specific research attempts to collect the subjective emotive perception of the citizens of Bergamo, Italy as they travel on transportation systems. 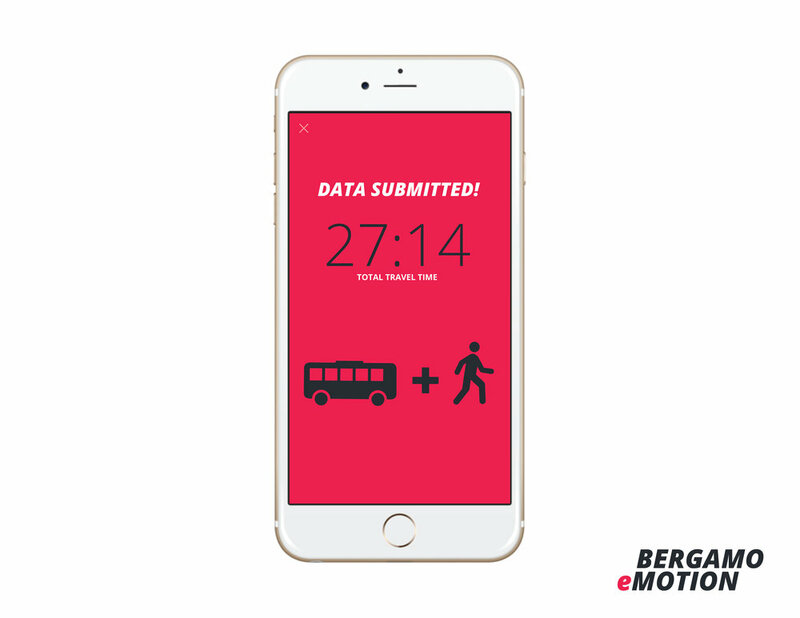 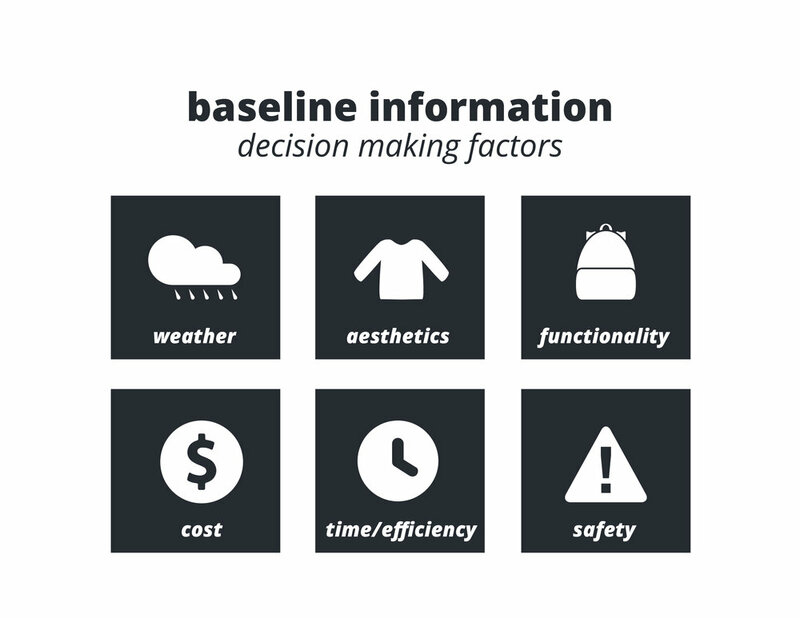 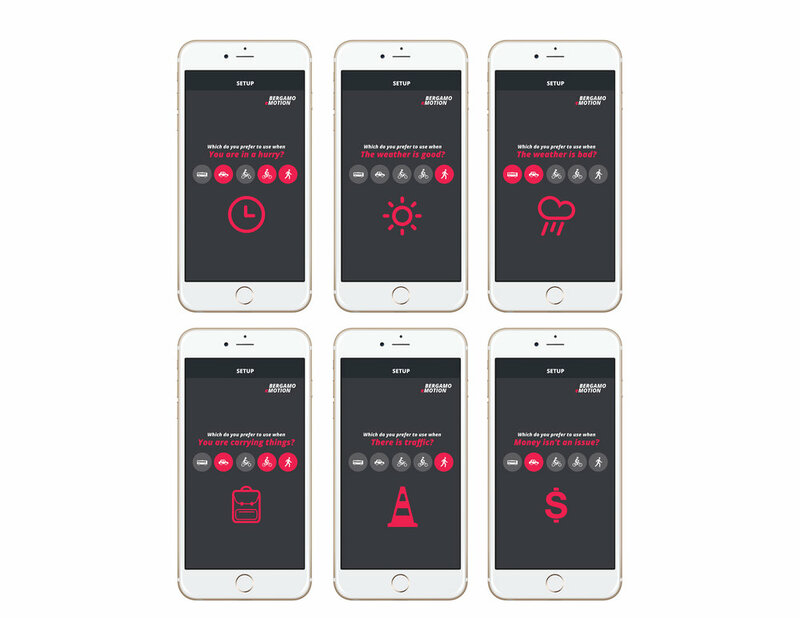 The app designed is meant to act as a research tool, used by professors and students of the University of Bergamo to collect data about mobility around the city. 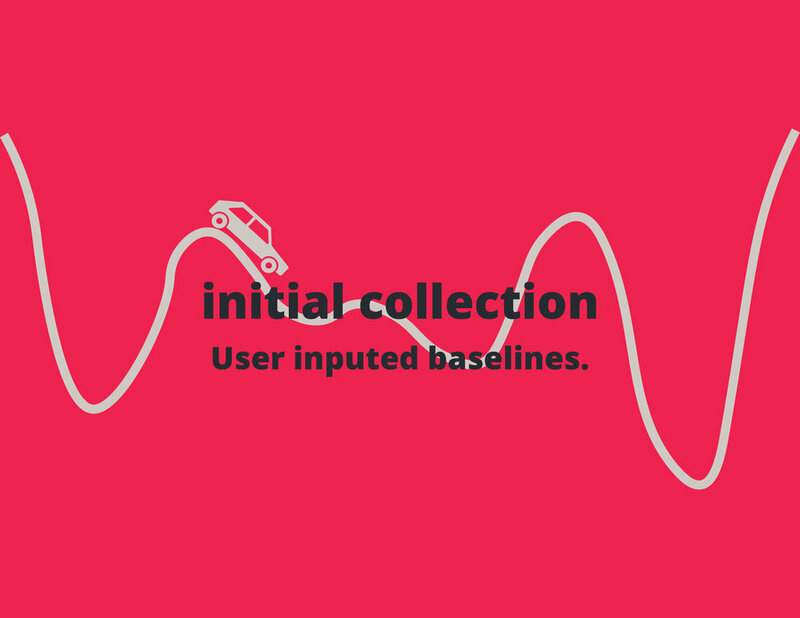 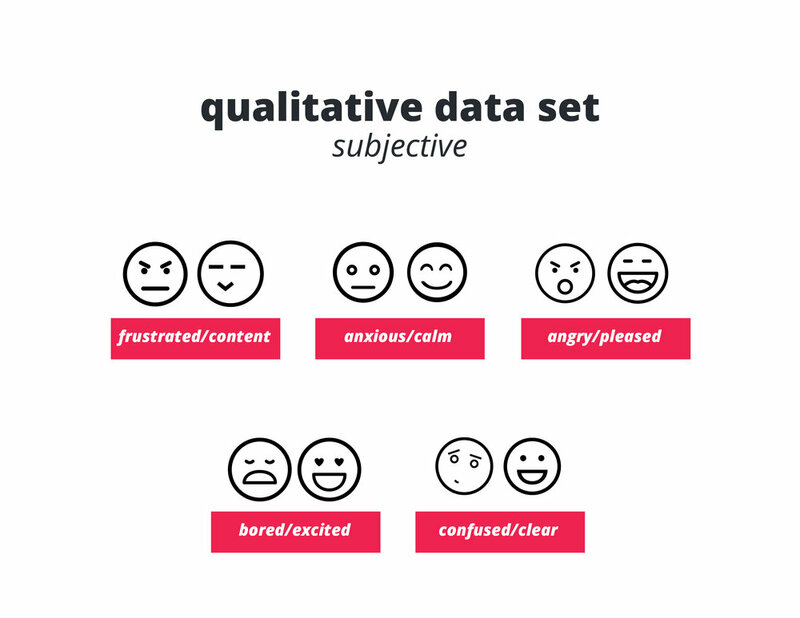 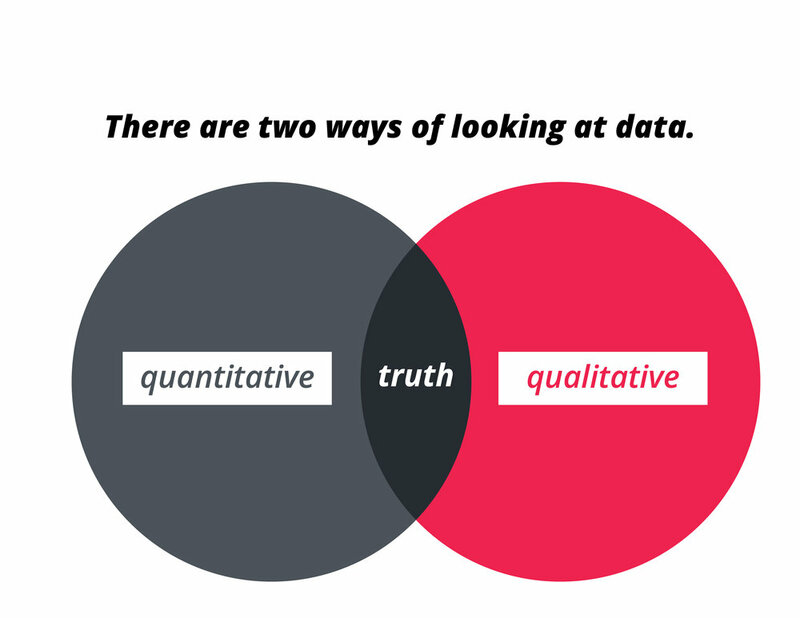 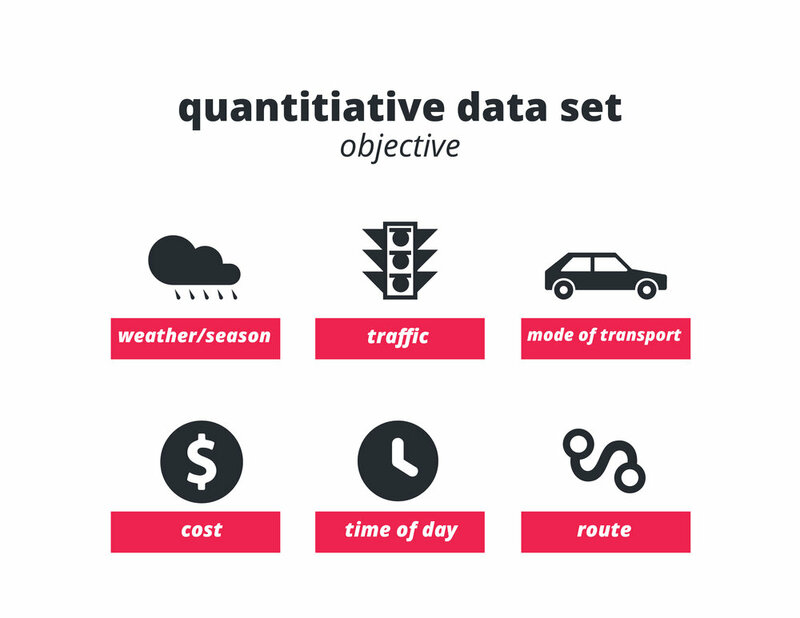 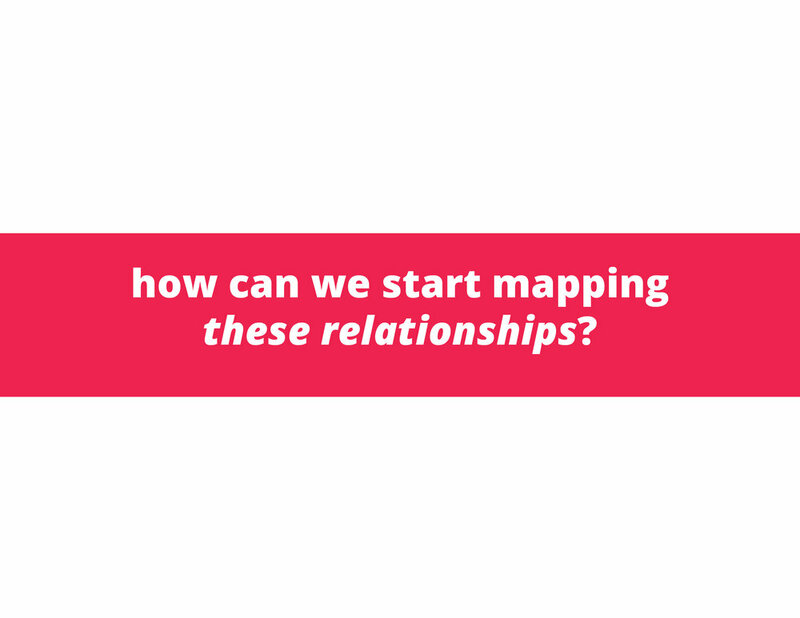 The tool uses the passive collection of environmental and location data from the smart phone sensors, and emotive data collected from the participants at specific moments. 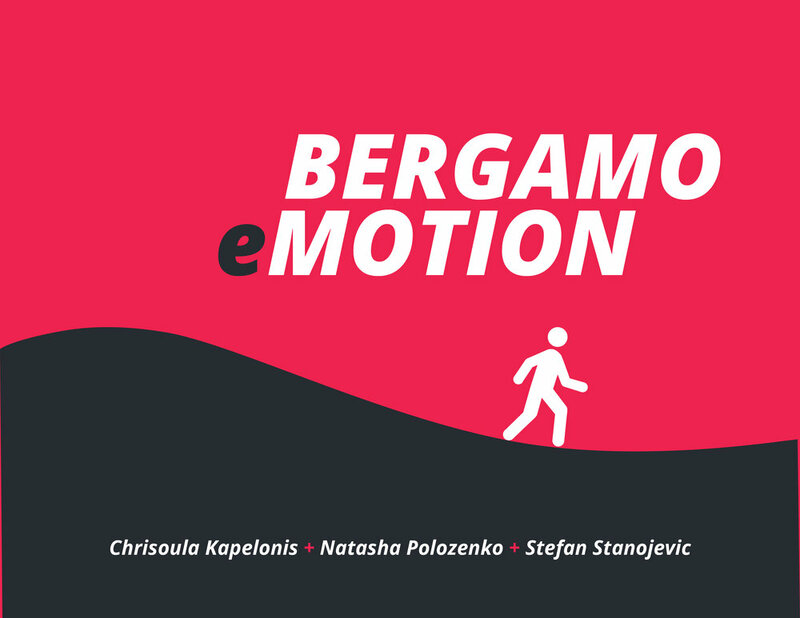 For more information on Bergamo eMotion, please visit the REAL Lab Project Page.